This is the east end of Market street in St Andrews and leads down to South Castle Street. One of the cobbled lanes that you find in the old part of town. With the exception of the Gospel Hall and a second hand book shop this street is mainly residential. 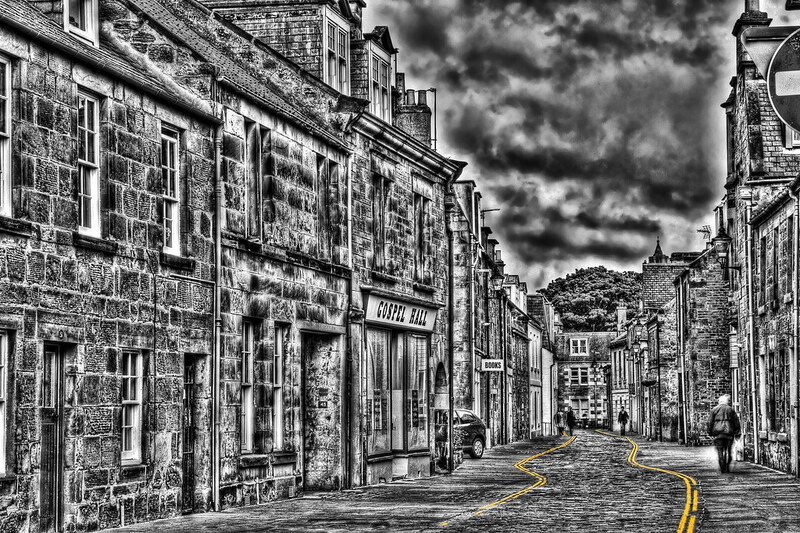 This entry was posted in Medieval, Scotland, St Andrews and tagged cobbles, fife, hdr, Medieval, Scotland, scottish, skreid, St Andrews, street, town, urban. Bookmark the permalink.